Huawei, Oppo, and Vivo have seen negative growth and are slightly lowering their market forecasts for 2017, says a report from Digitimes. 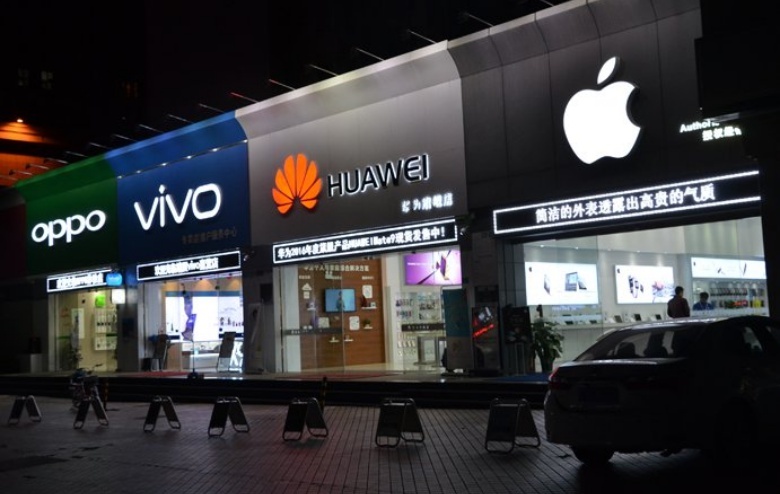 The big news from China in for these past two quarters has been about Chinese OEMs Huawei, Oppo, and Vivo's explosive growth and how they have successfully competed against Apple in their home market. The next and greatest test for these OEMs is whether or not they can transfer this domestic momentum to the world stage to become household names. According to Digitimes, that may be more difficult than predicted: Huawei, Oppo, and Vivo have just quietly lowered their expectations for shipments in 2017, signaling that they may have hit their peak. It was only recently that Huawei took first position in China's lucrative smartphone market and third in the global market, behind Samsung and Apple. 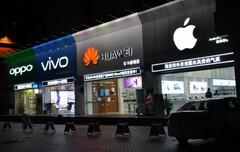 However, the Chinese OEM has faced a snag in trying to enter western markets, say sources of Digitimes. While it is only a small retraction from 32 to 30 million units, this may be signaling the end of the rapid expansion and good fortunes the company has seen until now. According to the sources, Oppo and Vivo are also experiencing the very same trouble, but exact numbers for their revisions haven't been released. Huawei has shown great ambition for the market, investing heavily into research and development for premium mobile computers, such as the Matebook X. This two-pronged attack could make the company more resilient to the whims of the smartphone market.